Mary Jane Wood was born on 6 July 1874 in New Waverly, Walker County, Texas. Solomon William Wood appeared in the US federal census of 1 June 1880 in Walker County, Texas. 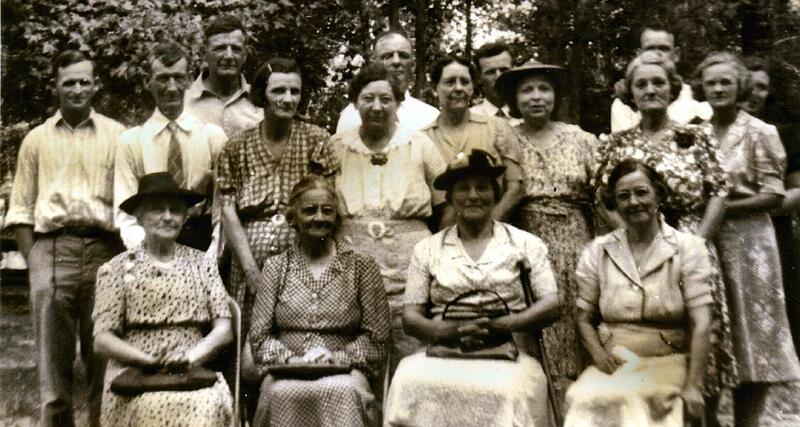 Other members of the household included Mary Jane Wood, Martha Clarana Reed, Solomon William Wood Jr., Green Alexander Wood and Fannie Goree Wood. 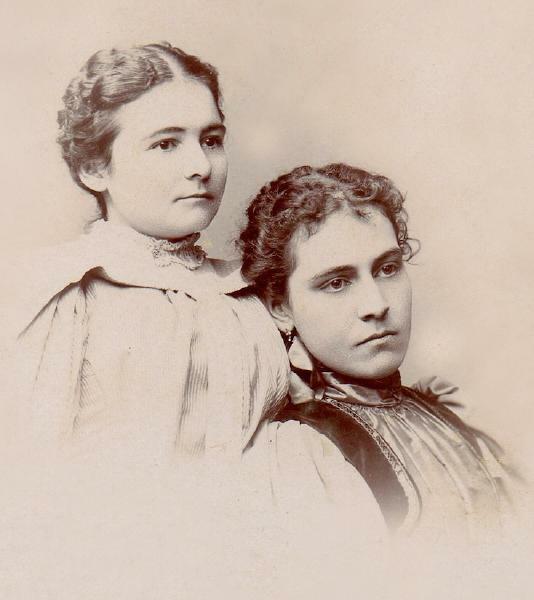 A photographic portrait was made of Mary Jane Wood and her sister-in-law Lizzie Hurst Wood, about 1897. 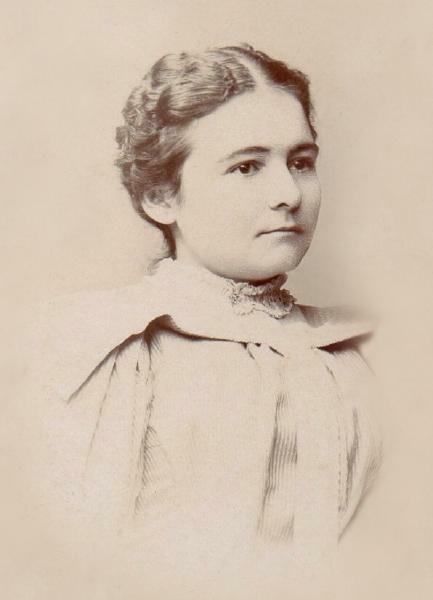 She married Charles Brigance Easley, son of Edward Charles Easley and Margaret Frances Brigance, on 29 December 1898 in Huntsville, Walker County, Texas. Wood family Sunday afternoon barbecue at Fairview cemetery, about 1940. 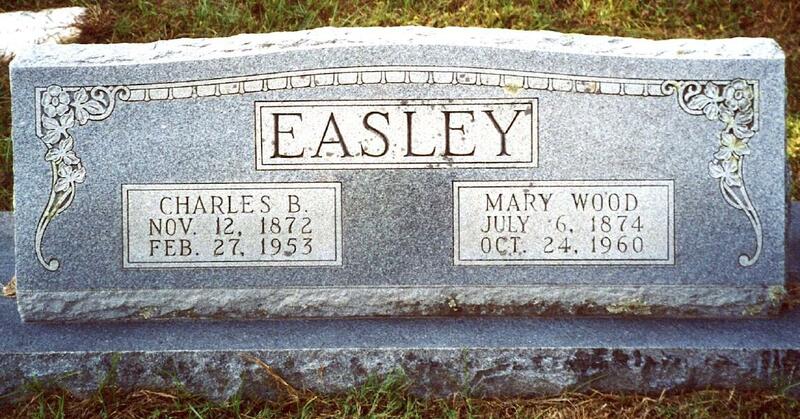 Mary Jane Wood became a widow at the 27 February 1953 death of her husband Charles Brigance Easley. 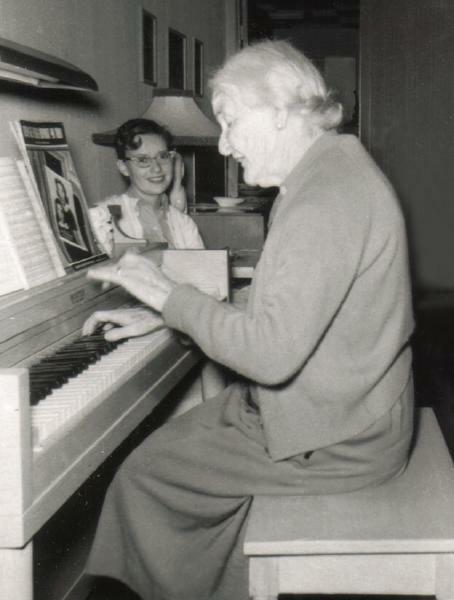 Mary Easley plays her piano, a treat for her grand-niece Nita. Mary Jane Wood died on 24 October 1960 at age 86 in Alpine, Brewster County, Texas.